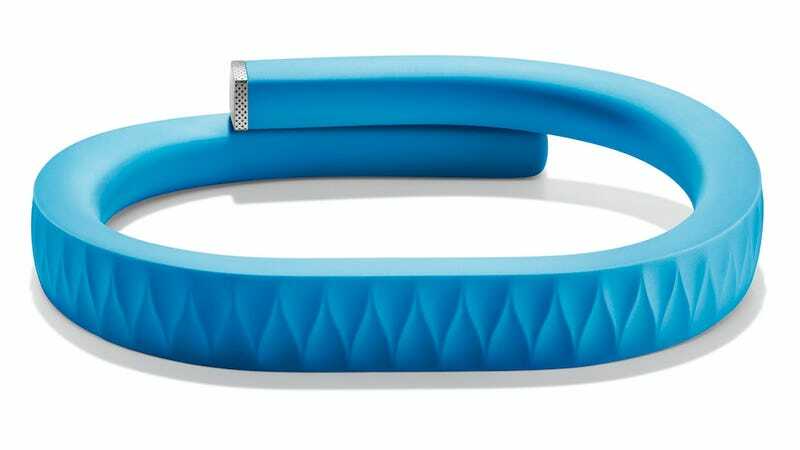 Jawbone CEO Hosain Rahman addressed the problems surrounding its UP fitness tracking bracelet (some of which had a tendency to die) with a dramatic unconditional guarantee today. In a post on the company's site today, Rahman announced that Jawbone thinks it has identified the problems with the bands that was causing some to brick, stating that it was an issue with two capacitors in the power system that could cause bracelets to fail to hold a charge. And then he puts his money on the table to back up the product offering a full refund, for any or no reason at all. What's more, customers do not even have to return the bracelets. This means that for whatever reason, or no reason at all, you can receive a full refund for UP. This is true even if you decide to keep your UP band. We are so committed to this product that we're offering you the option of using it for free. Any customers who purchased an UP in 2011 can register for a full refund starting December 9. The offer stands until December 31 2012. If you've gotten one as a gift (or if you find one under your tree) you won't even need a receipt. It also appears the company has stopped all the orders that are in the pipeline until they get the problem solved. The FAQ notes that "[a]ll pending orders from jawbone.com will be cancelled. If your order has not yet shipped, your credit card will not be charged." Personally, I'm really glad they're getting to the cause of the problems with the band. Until mine went dead, it was one of my favorite products of the year. But I'm even happier to see the company standing behind its users and community in such dramatic fashion. It's a bold move, and a commendable one.